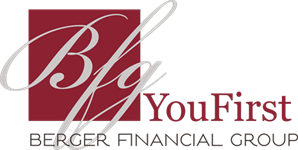 As one of BFG’s main CPA professionals, Collin helps our clients minimize tax burdens over both the short and long term, as well as working with clients throughout the year for updates & strategic recommendations. 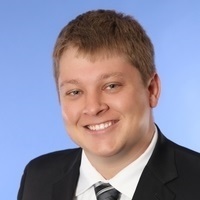 Prior to joining Berger Financial Group as a tax advisor, Collin spent five years at a small accounting firm in the northeast metro where he specialized in preparing and reviewing tax returns, financial compilations, and QuickBooks training for small business owners and their companies. He earned his CPA certificate in 2012 and is a member of the Minnesota Society of CPAs. Collin graduated from Gustavus Adolphus College in 2011 with a B.A. in public accounting. In his free time he enjoys the outdoors, taking his dogs to the park, and playing rugby for the St. Paul Jazz Pigs.